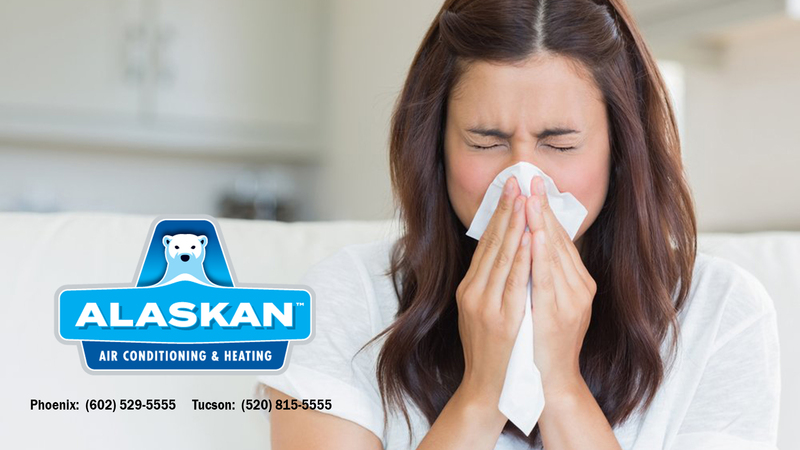 For maximum efficiency and cleaner indoor air, it’s important that your air filters are effective at trapping allergens and contaminants. 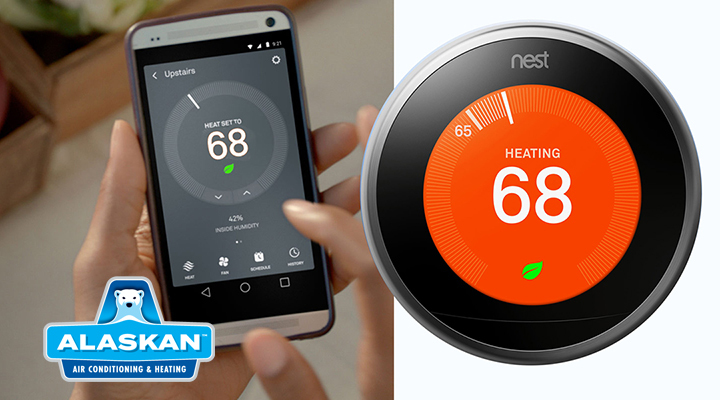 MERV stands for Minimum Efficiency Reporting Value and is used to rate air filters. 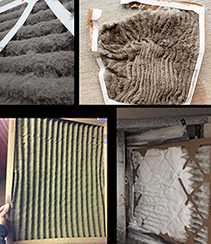 The higher the MERV number, the more efficient the air filter is at trapping allergens and other airborne particles. Higher MERV rated air filters also consume less energy. Need help with an air filter change, give us a call. 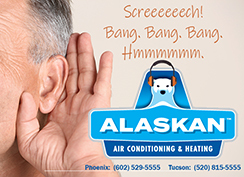 In Tucson, call (520) 815-5555. In Phoenix and the surrounding areas, call (602) 529-5555.